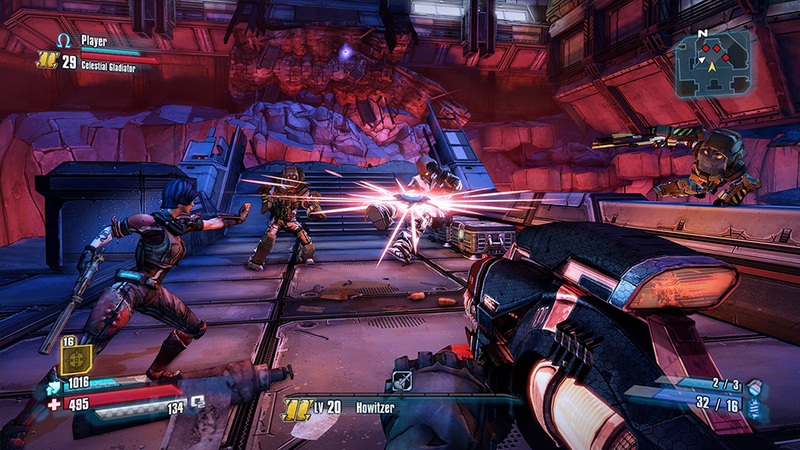 is the third entry to the core Borderlands franchise. 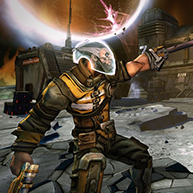 The story takes place between the first Borderlands and Borderlands 2, focusing mainly on Handsome Jack’s rise to his famed villainous stature while exploring the Moon orbiting Pandora and the infamous Hyperion Moonbase floating in space throughout the Majority of Borderlands 2. 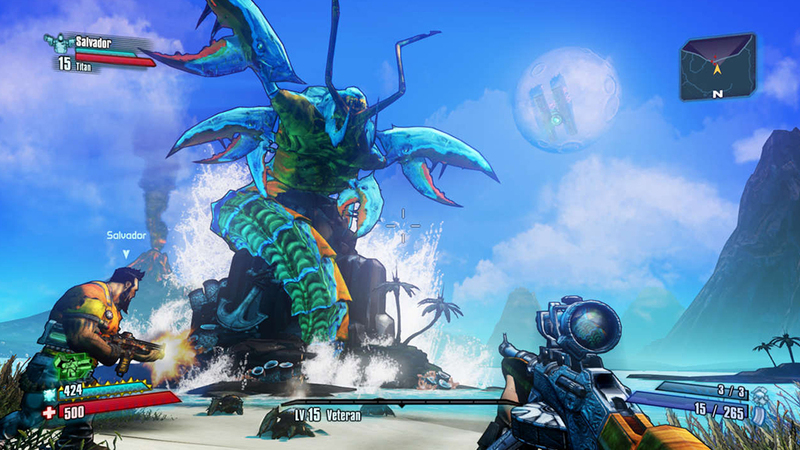 Requires Borderlands: The Pre-Sequel on Steam in order to use. 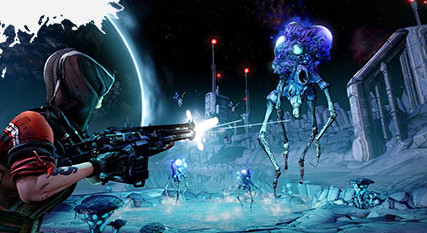 Launch into the Borderlands universe and shoot ‘n’ loot your way through a brand new adventure that rockets you onto Pandora’s moon in Borderlands: The Pre-Sequel! Feel the moon’s low gravity with every jump and stomp. 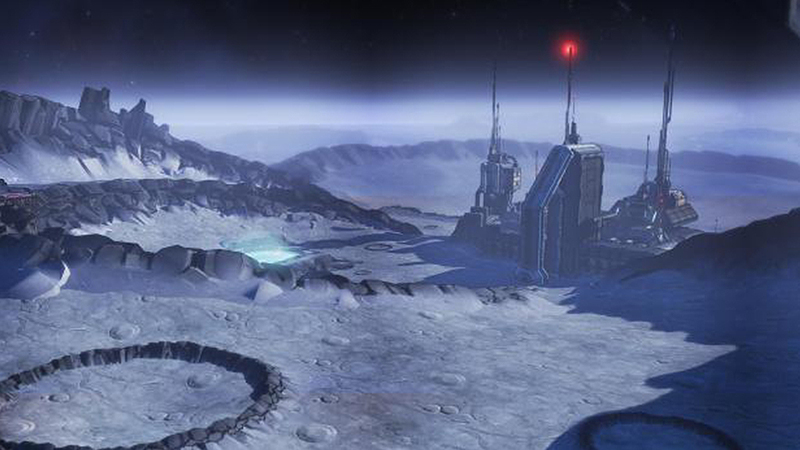 Cause mayhem with new weapons equipped with ice and laser capabilities! 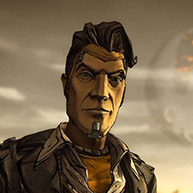 Witness Handsome Jack’s rise to power. 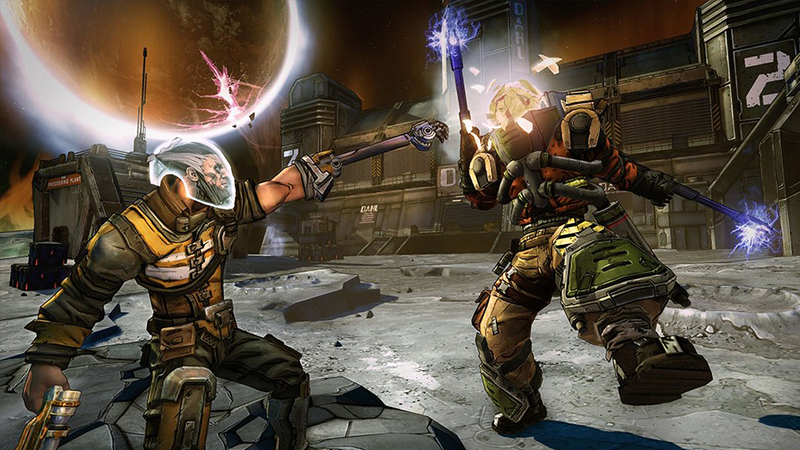 Dive deep into the origins of iconic Borderlands villains Turn the tables and experience Handsome Jack’s side of the story. Lasers, the firing rate will change depending on the barrel. So your laser might have the traditional Star Wars blaster or a constant beam like in the Ghostbusters. Play as one of four new character classes, including Wilhelm the Enforcer, Nisha the Lawbringer, and Athena the Gladiator. Play as a combat-ready Claptrap prototype for the first-time! Experience the gray morality of working alongside Handsome Jack. 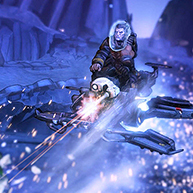 Purchase Borderlands: The Pre-Sequel on Kinguin NOW! 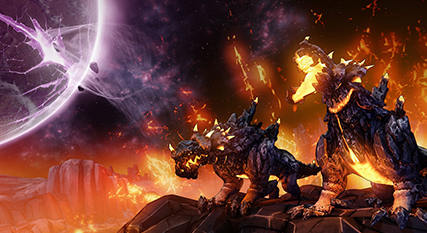 The game will feature four brand new character Classes with all new skill trees. Athena, the Gladiator will be the “tank” of the game, while Wilhelm, the Enforcer puts a new spin on the Commando class. Nisha the Lawbringer seems to be the Gunzerker of the game. 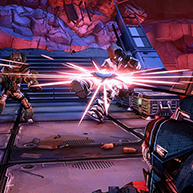 The class Claptrap the Fragtrap has not been fully detailed.Each of the four playable classes have previously been non-playable characters in Borderlands and/or Borderlands 2. Two new varieties of items have been added, including laser guns, and items possessing a cryogenic elemental effect, which can be used to slow down and freeze enemies. 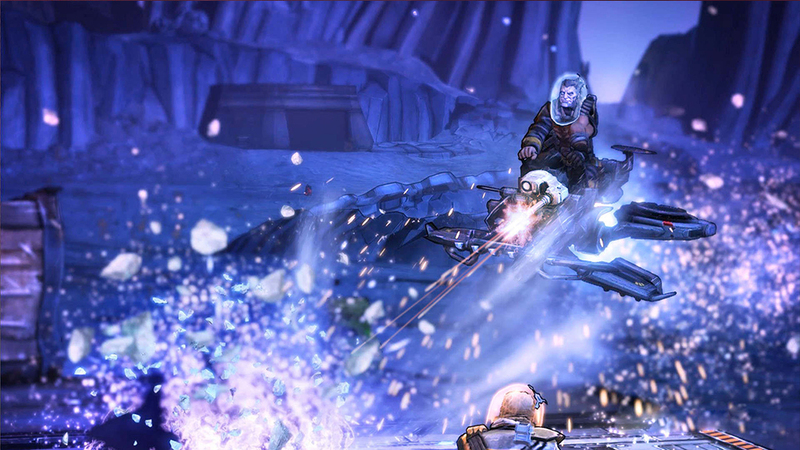 Enemies which are frozen can be smashed into pieces by using melee attacks. Gravity will also have an effect on motion while in space, causing players to jump higher but slower, and items such as loot and dead bodies to float away. O2 kits have also been added to supply air when on the lunar surface; oxygen supplies can be replenished using generators and vents, and they can also be used like a jetpack to perform double jumps, hovering, and ground slamming attacks. 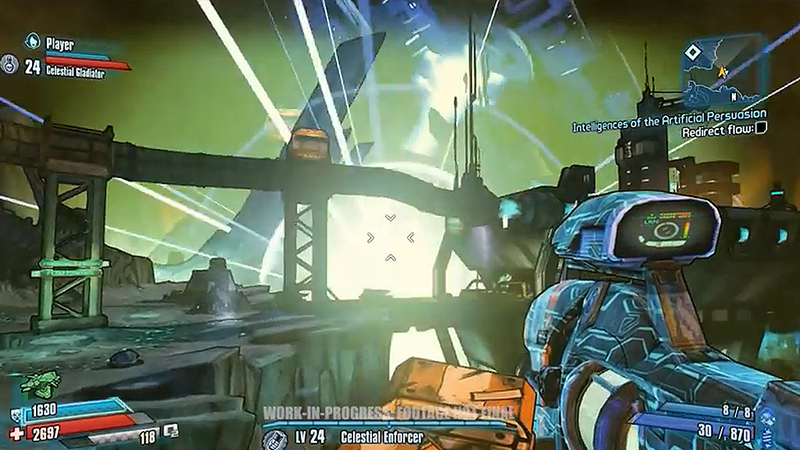 As with other items, different types of O2 kits can provide stat bonuses and affect how ground slams deal damage.